Have you booked Cromlix Hotel for your wedding and looking for a photographer to capture your wedding day? 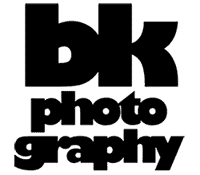 BK photography’s images are natural, relaxed and creative. Here are some pictures from a wedding I photographed recently. Cromlix Hotel is a luxury hotel in Perth, near Dunblane. It’s best known for its owner, Andy Murray the world famous tennis superstar. 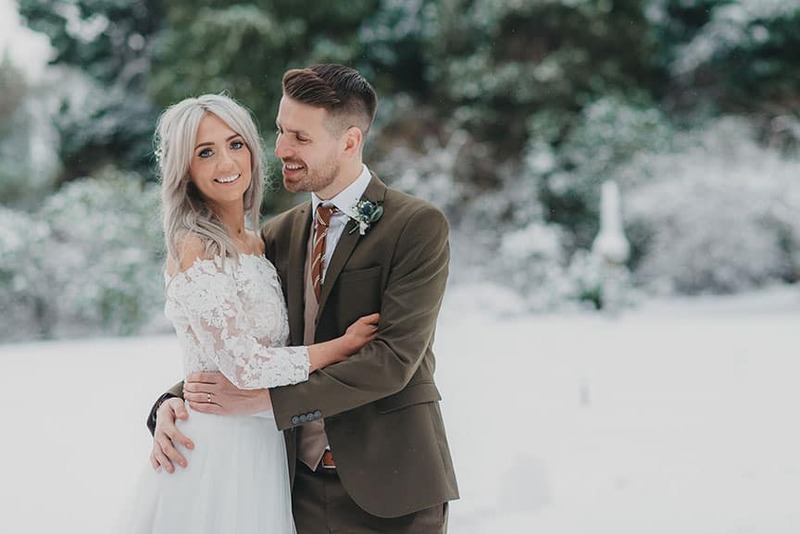 This 5-star venue nestled in the Perthshire countryside is a fantastic setting to host your wedding. When Rebecca and Barry hired me as their photographer for their wedding at the Cromlix Hotel, I was over the moon. From its elegant chapel to its stunning views, it is certainly a favourite of mine. In addition, we had a lot of snow that day. Consequently, it was a joy photographing in a winter wonderland. To sum it up, their wedding was just perfect. In conclusion, if you would like a wedding photographer to capture your day with natural and creative photographs I can do the job. My style is perfect for the couple who don’t want to be posing all day. Therefore, you can enjoy your wedding day at the Cromlix Hotel with friends and family and not just the photographer. Meanwhile, you can view a slideshow from their wedding at Cromlix Hotel below. If you’re having a wedding at Cromlix Hotel, near Dunblane and you want a photographer who will capture your wedding the way it happened. Please get in touch by clicking here.